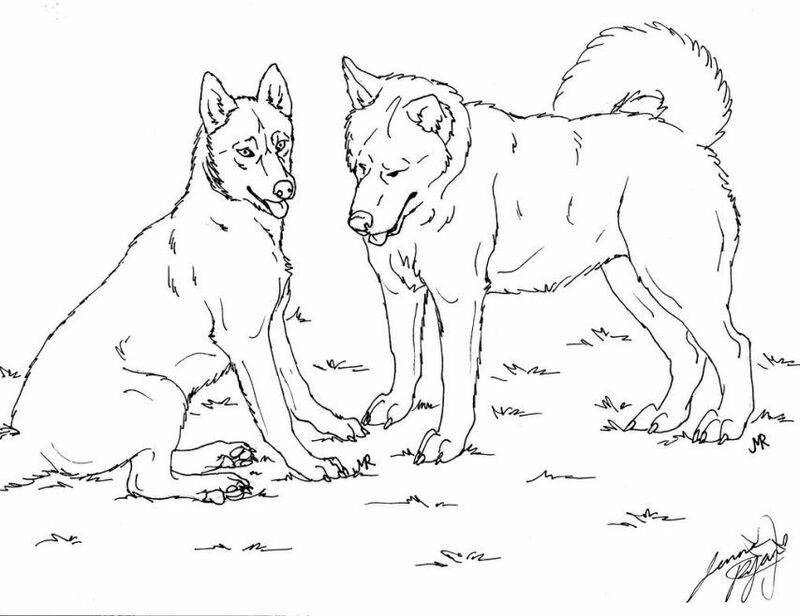 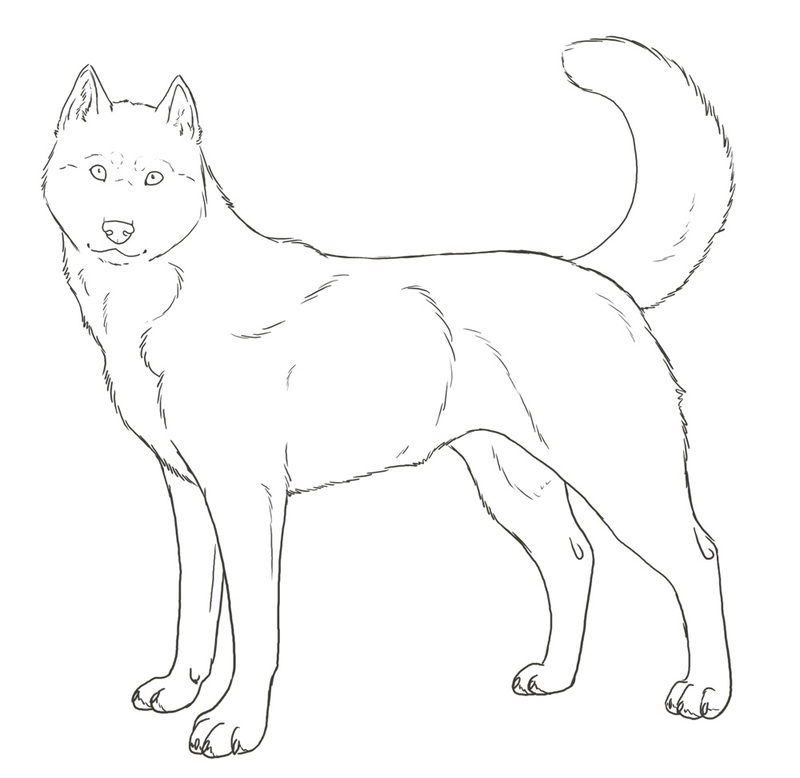 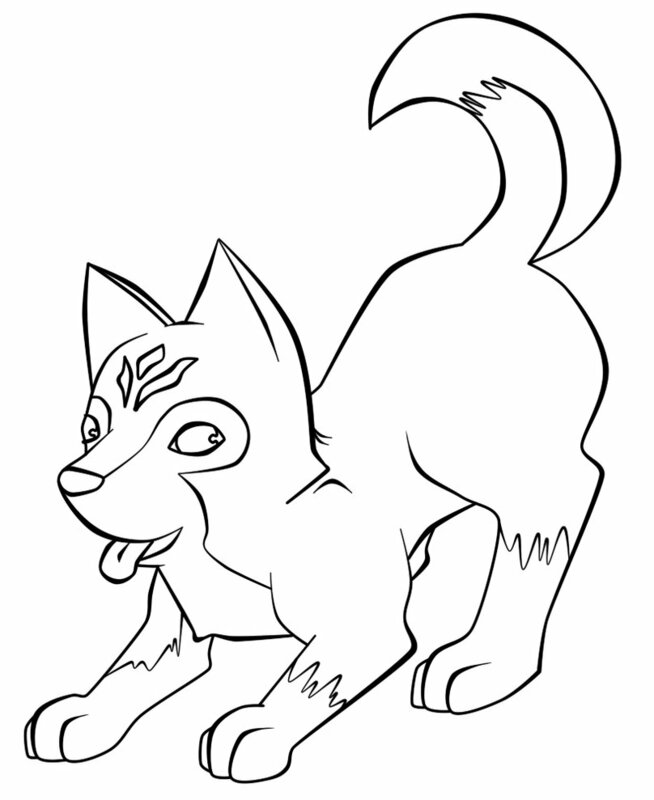 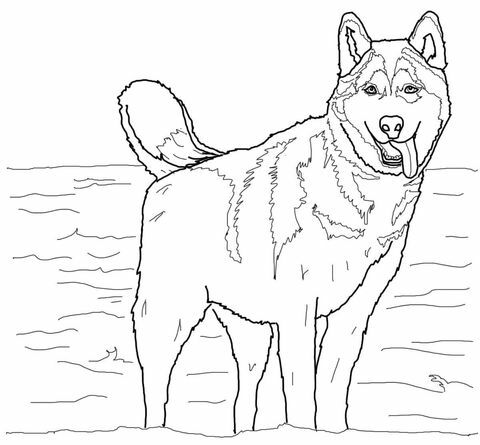 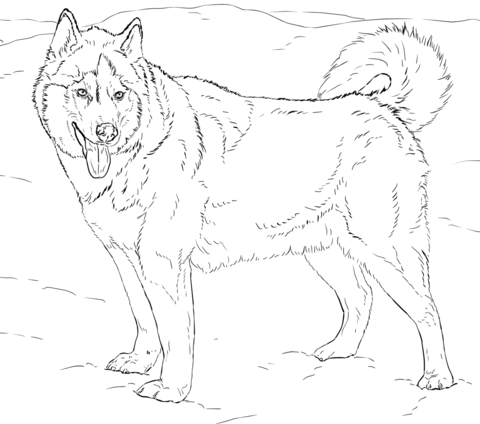 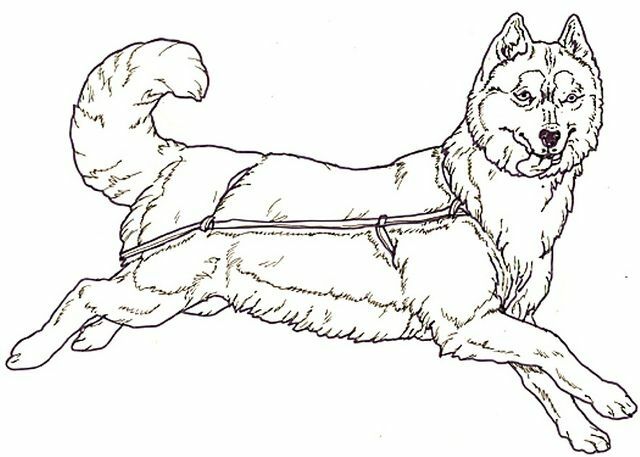 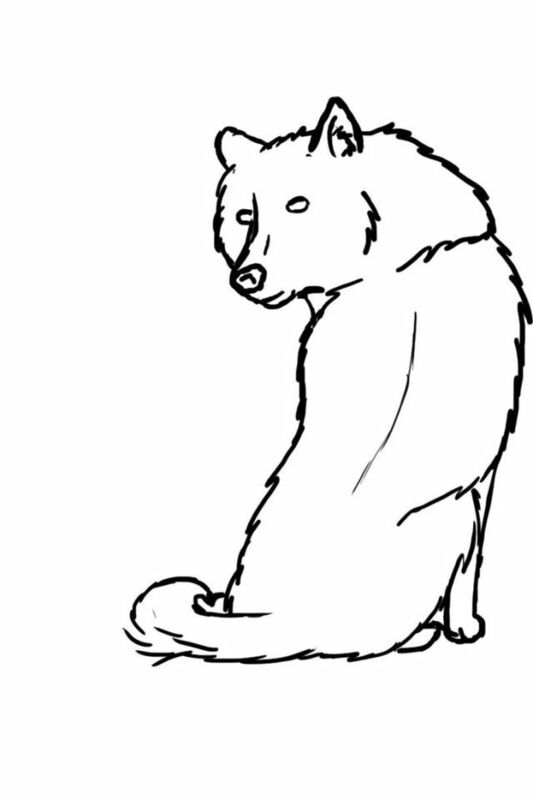 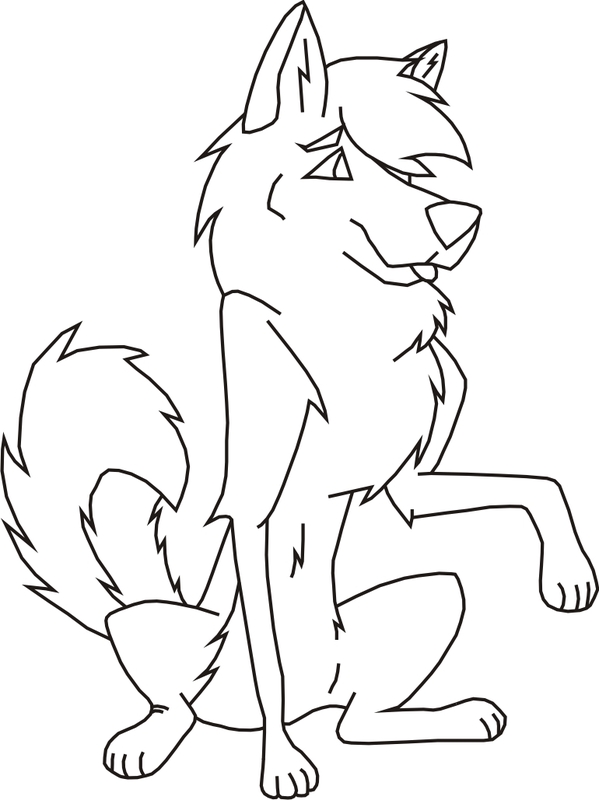 Another in our series of Dog Coloring Pages, today we have sweet, adorable Huskies! 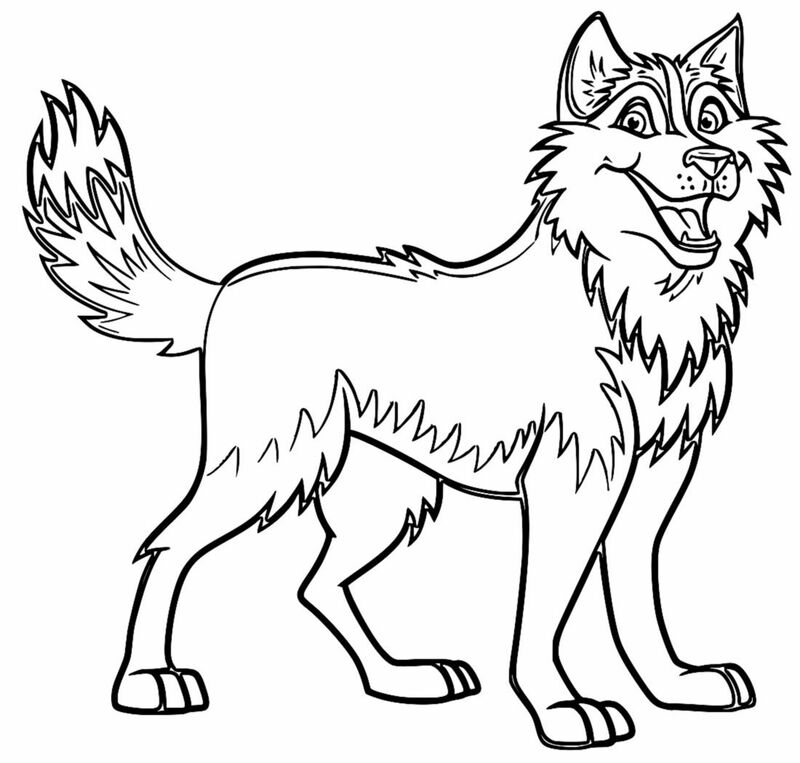 Everyone loves a fuzzy cuddly Husky, it’s definitely a favorite breed. 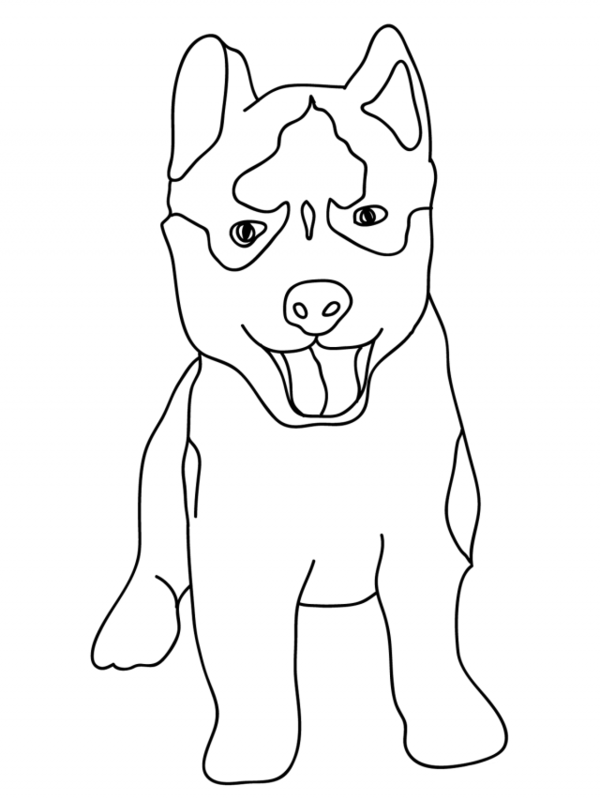 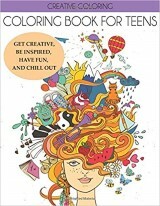 We have puppies, grown adults, cartoon style Huskies and more. 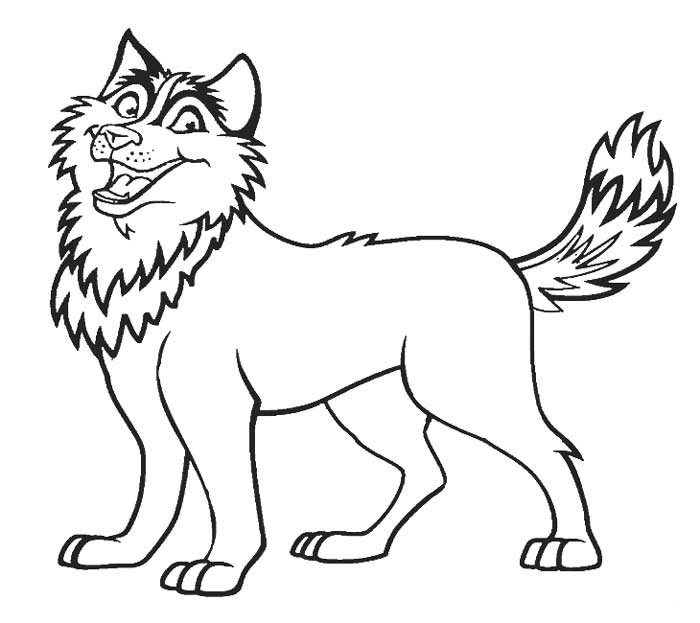 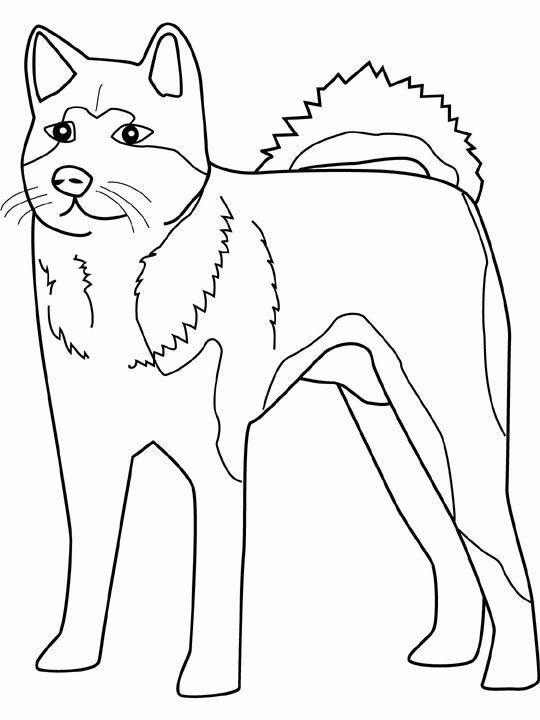 Download our free Husky coloring pages right now and share with your children the love and joy of coloring.